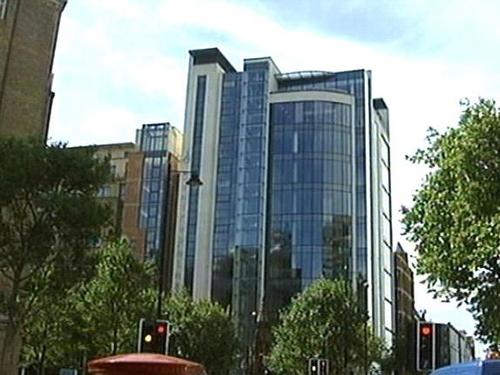 RTÉ’s Belfast office has moved to new studios in the city centre. The top floor of Fanum House in central Belfast served as RTÉ's Northern office for almost 40 years. This evening Northern Ireland's First Minister and Deputy First Minister, in the presence of Taoiseach Brian Cowen, opened the new RTÉ office at the Centre Point Building on Ormeau Avenue. Mr Cowen said Northern Ireland was now a place of peace and he was optimistic about its future. The chairman of the RTÉ Authority said the new office is evidence of RTÉ's commitment to its role as an island broadcaster. Mary Finan also said she hoped that when the new digital television system is introduced, more Northern viewers will get greater access to RTÉ signals. Many leading public figures as well as RTÉ staff who served in Belfast were at a reception to mark the opening.